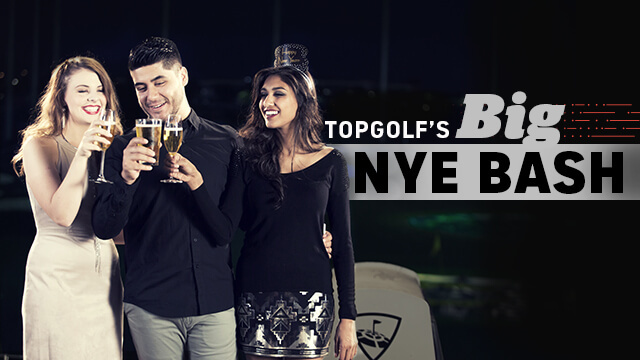 Topgolf rings in the New Year by throwing one of our biggest parties of the year. Enjoy live entertainment, a chef-inspired menu and an unforgettable midnight celebration. Check back later this year for complete NYE 2020 details!